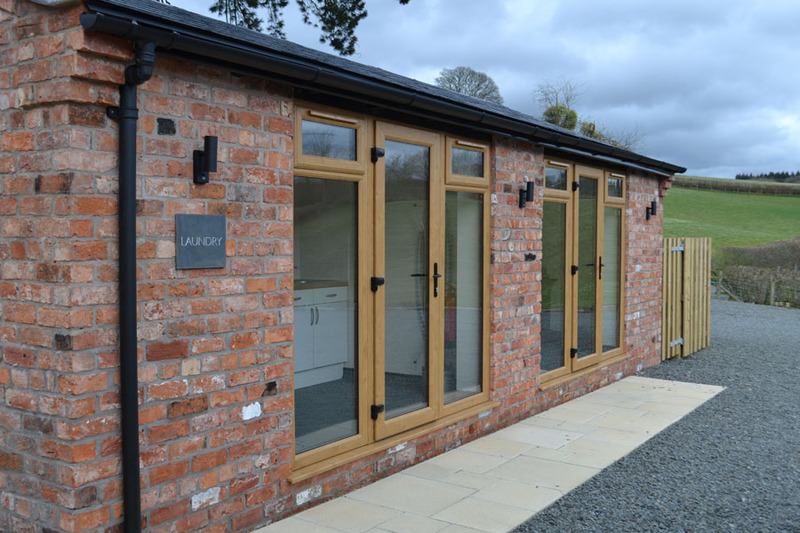 A stunning first floor apartment with Velux balcony windows. 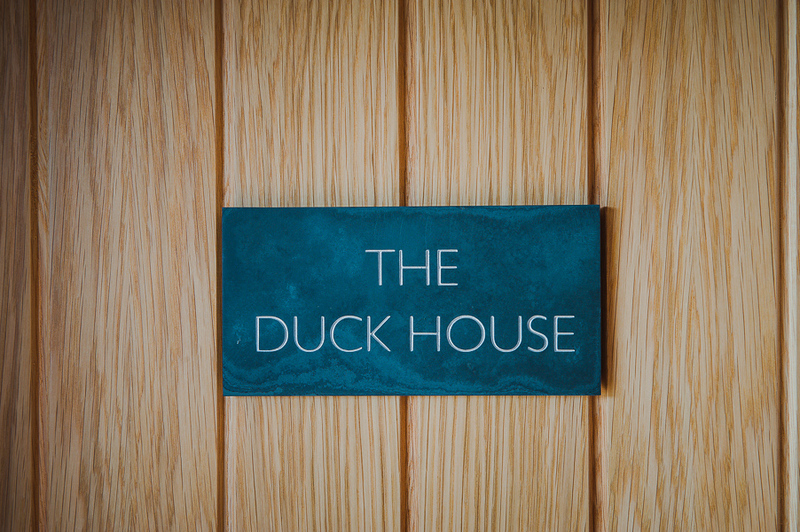 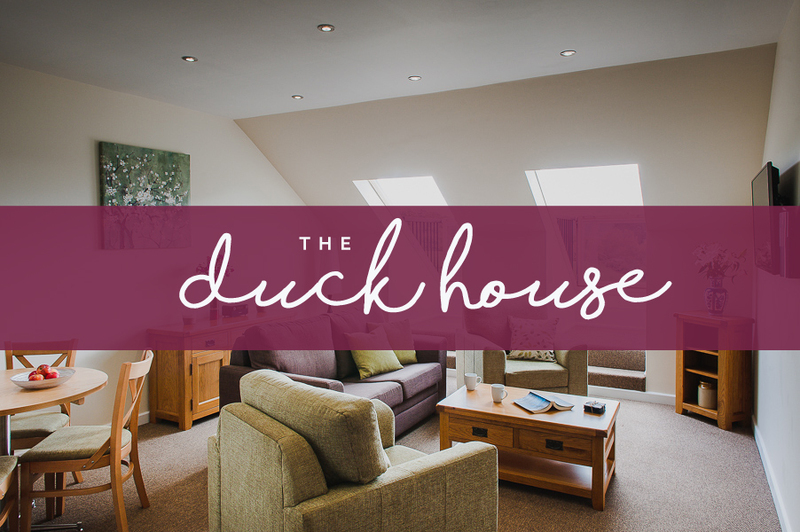 The Duck House accomodates up to 4 guests. 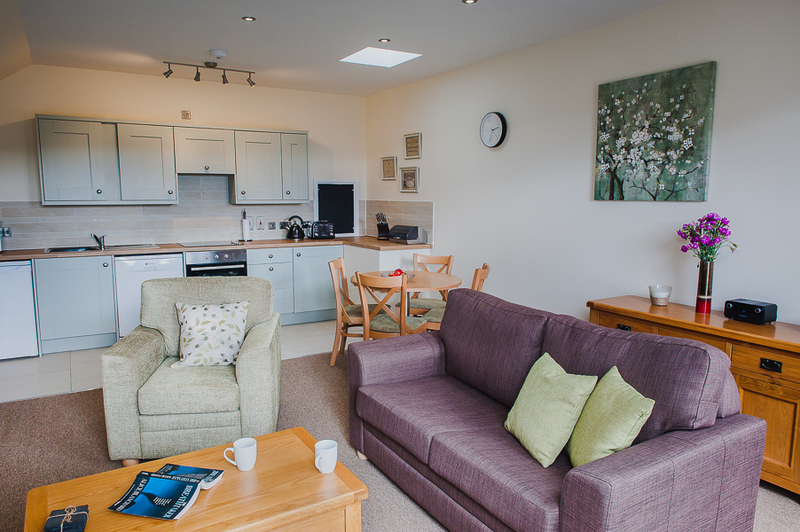 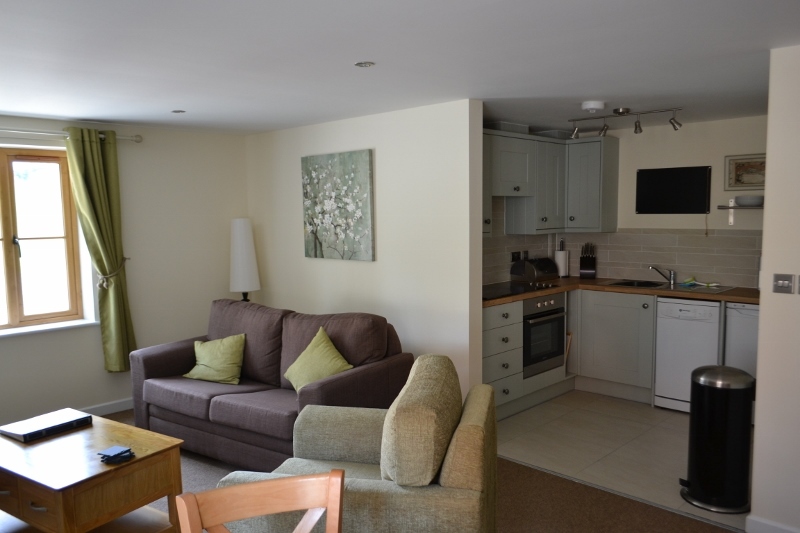 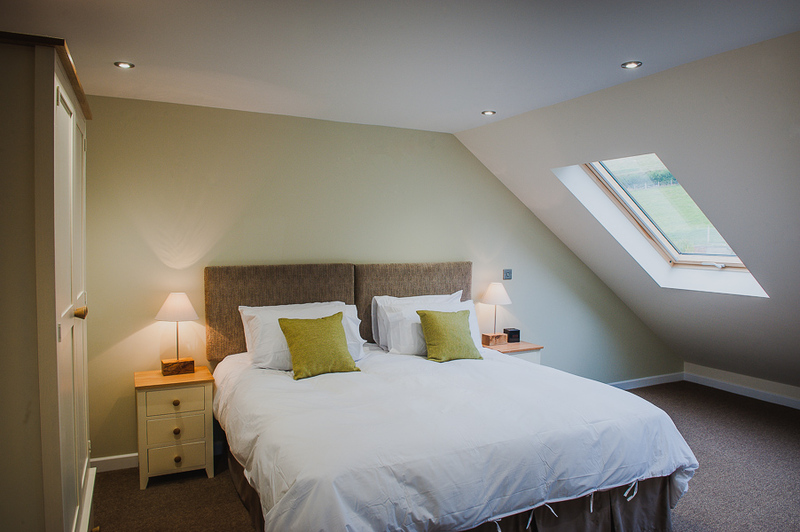 This self catering apartment is on the first floor with stunning Velux balcony windows. 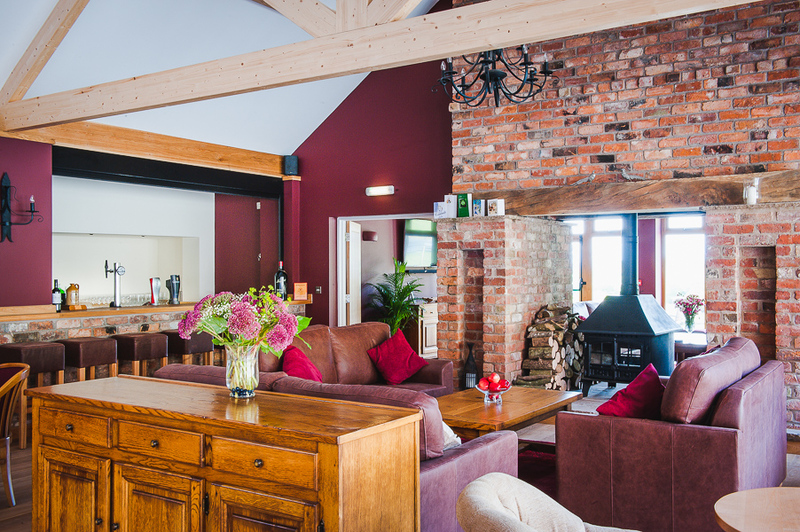 The entrance lobby leads into an open plan lounge, dining area and kitchen. 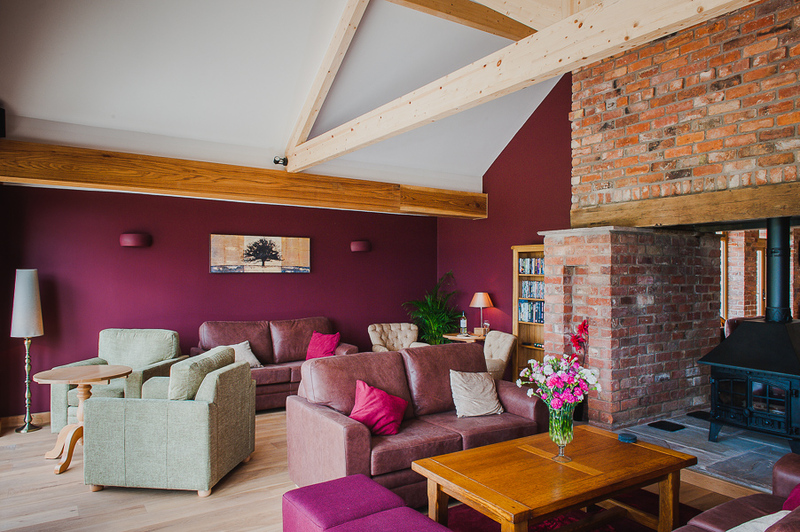 The decor is traditional with modern touches. 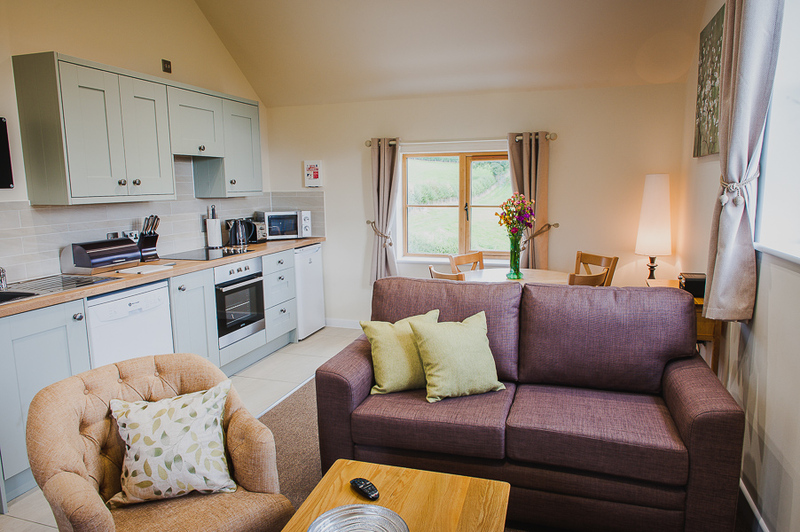 The kitchen is well appointed with electric hob/oven, fridge with freezer compartment, dishwasher, microwave and all the kitchen essentials to make it a homely stay. 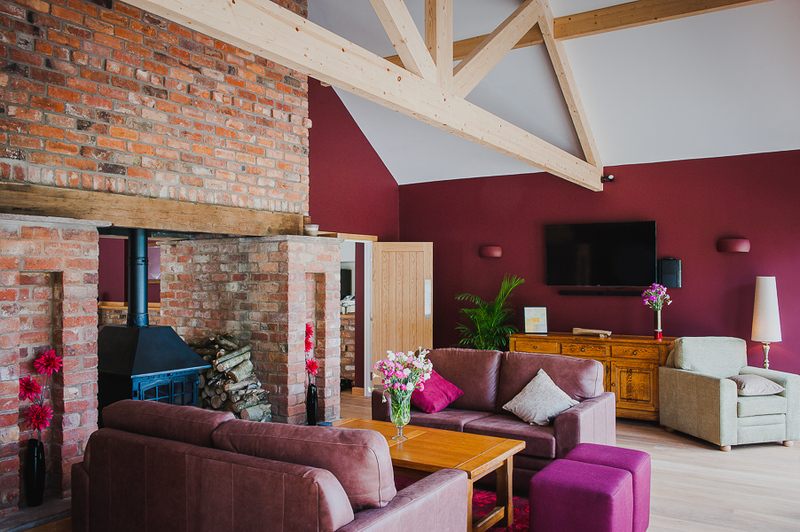 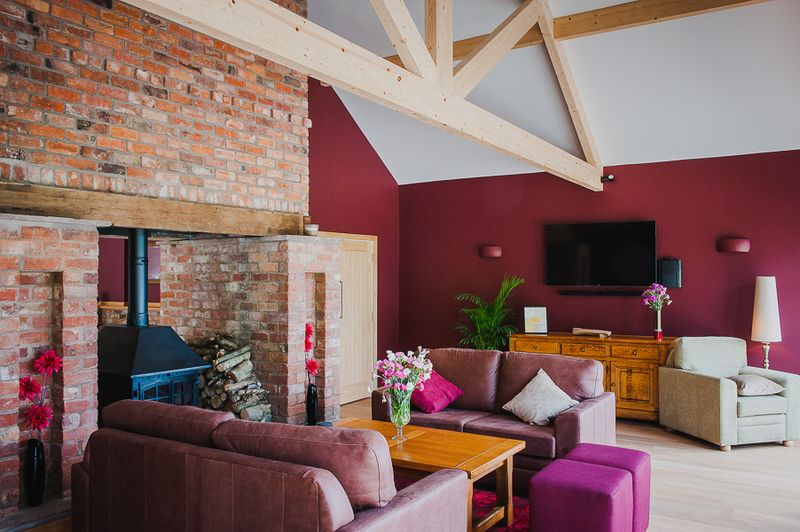 The lounge is relaxing with a large screen LED TV with freesat channels and playstation 3 and roberts DAB radio with blue tooth streaming. 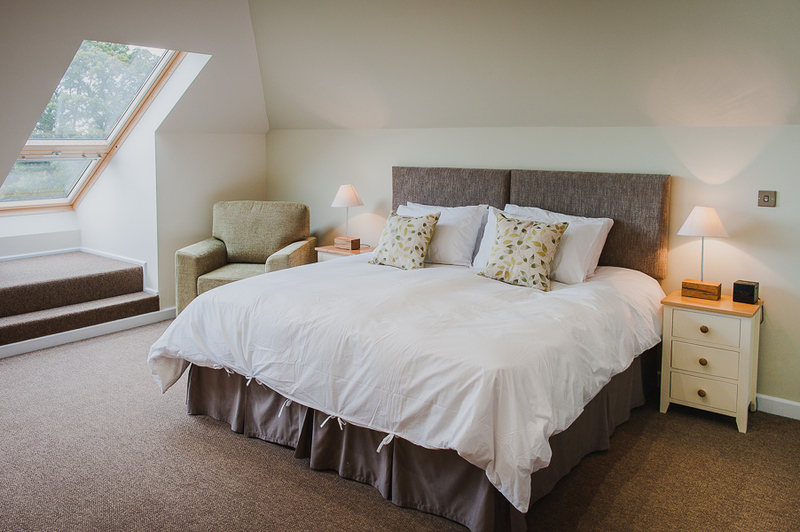 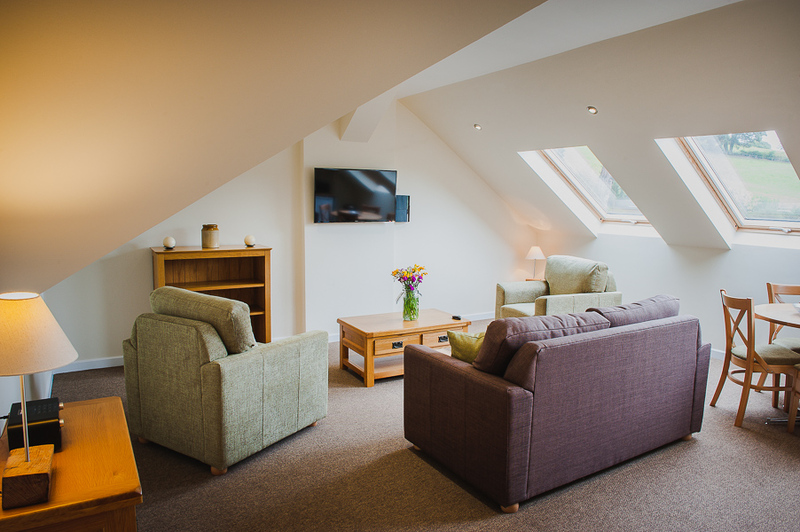 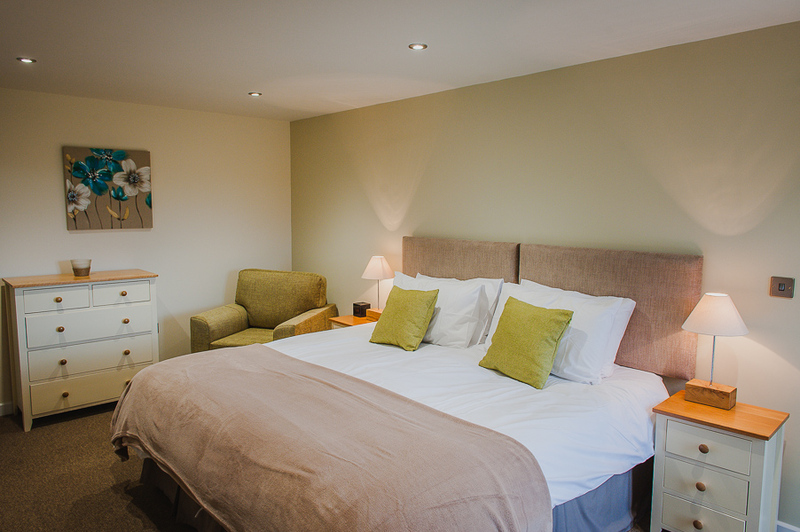 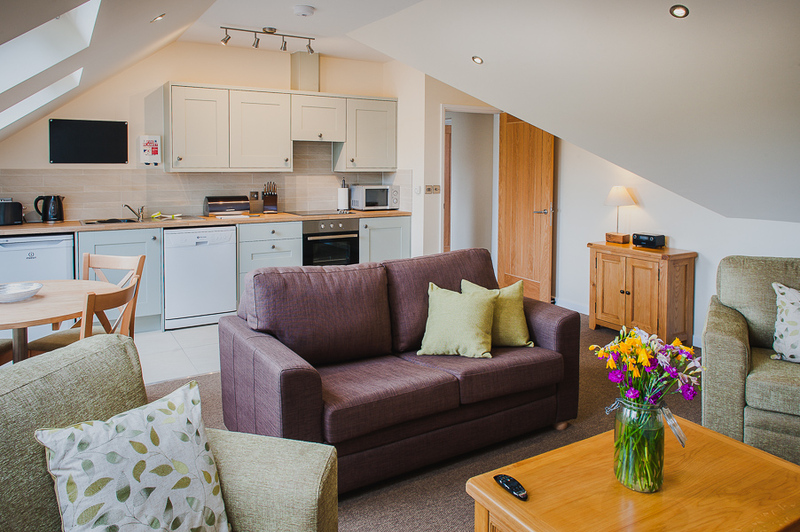 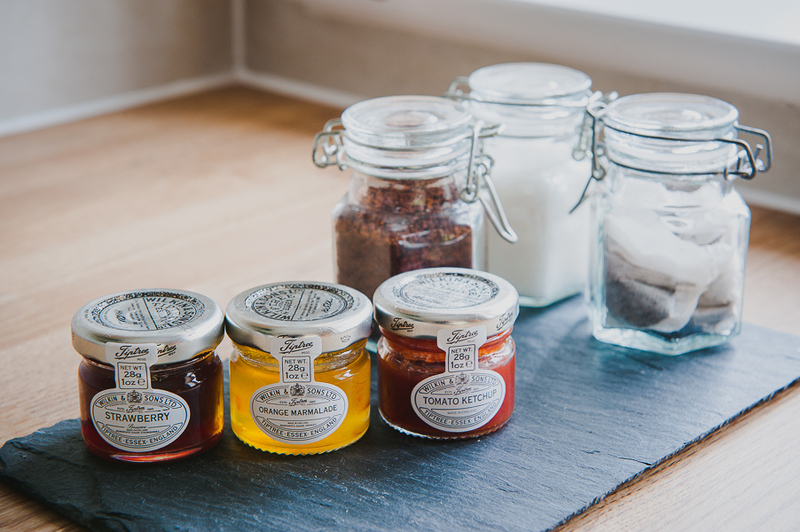 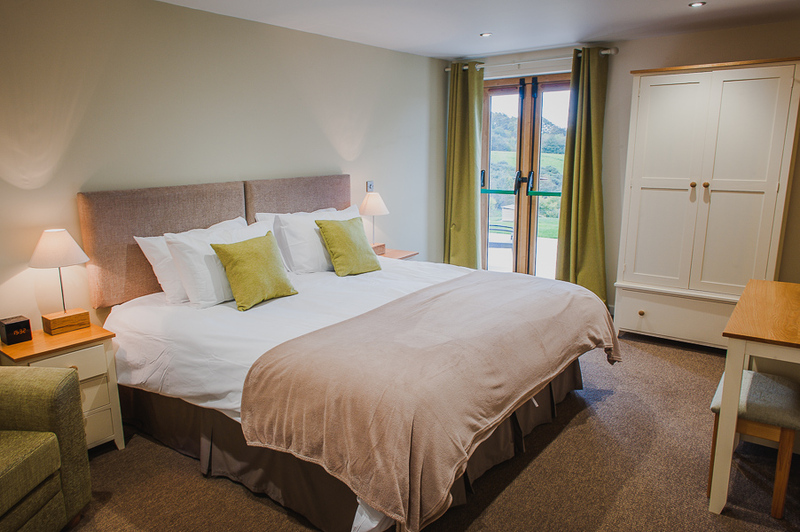 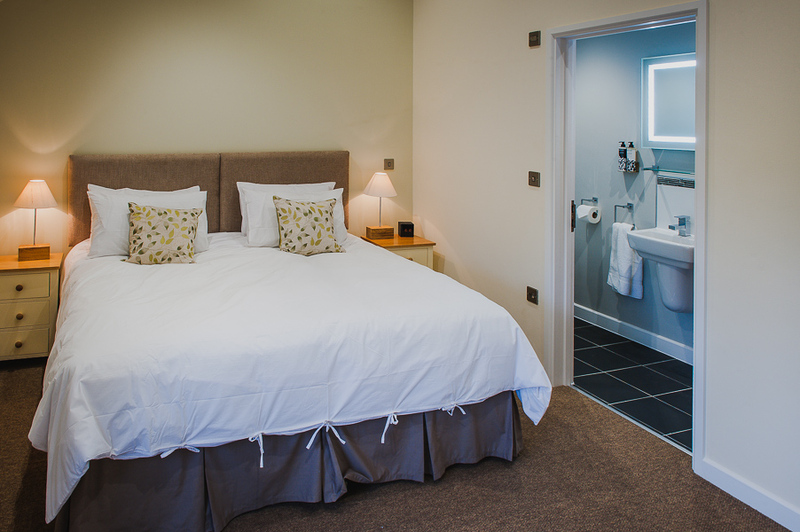 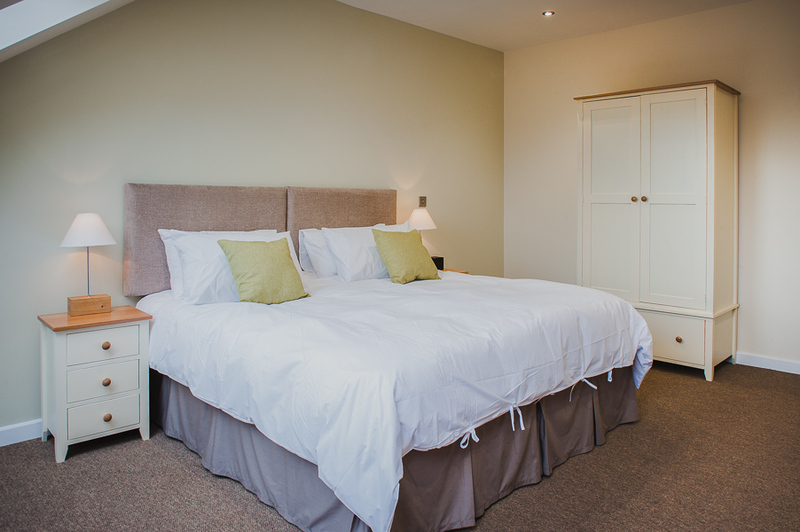 The bedrooms are very cosy with superking beds (which can be made up as twin beds), hairdryers and straighteners and “The Cowshed” toiletries. 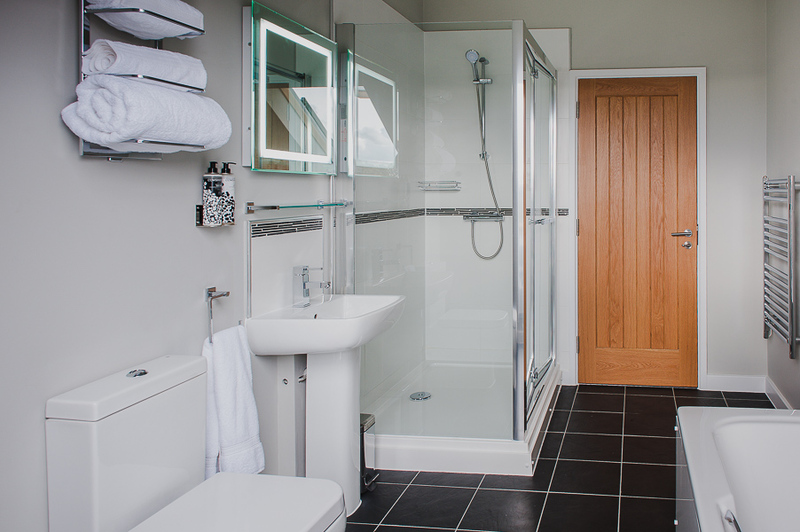 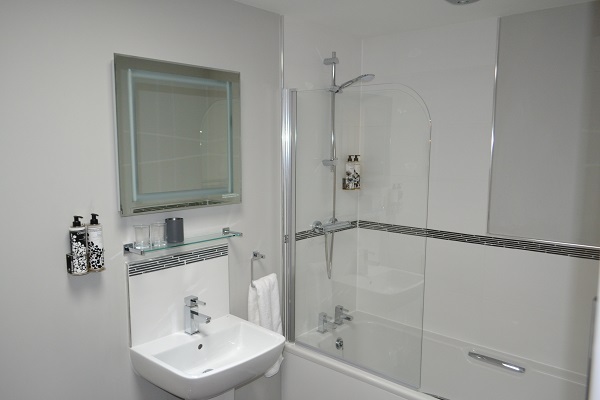 The one large bathroom has a bath and separate shower, with modern decor. 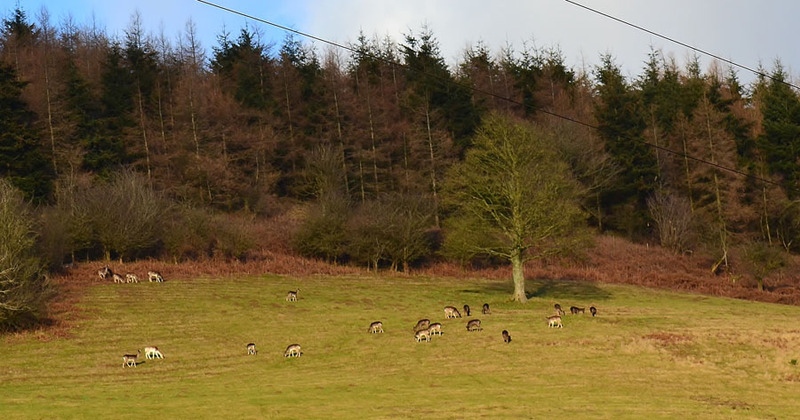 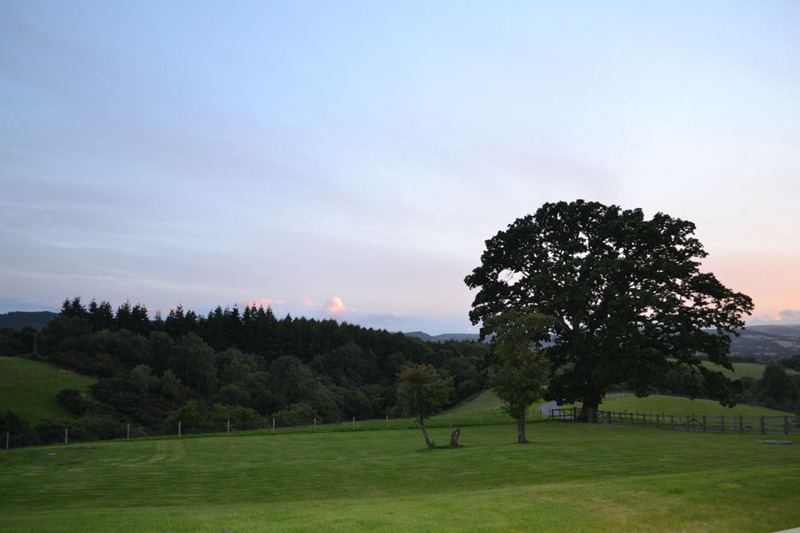 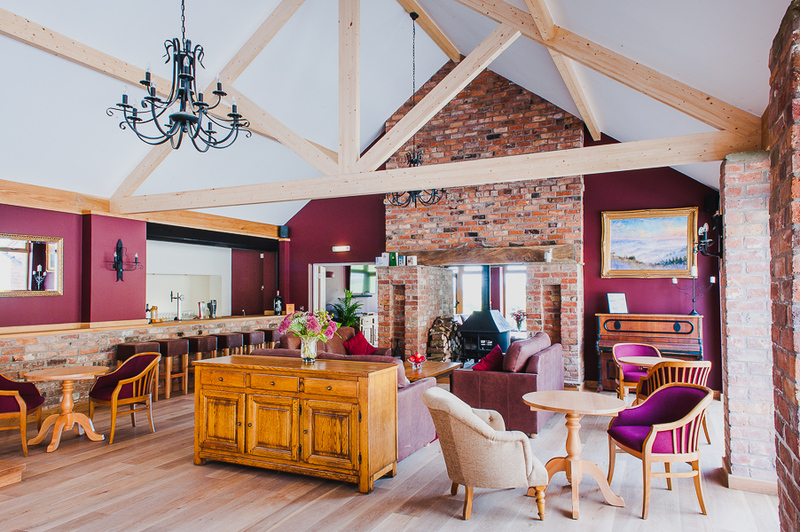 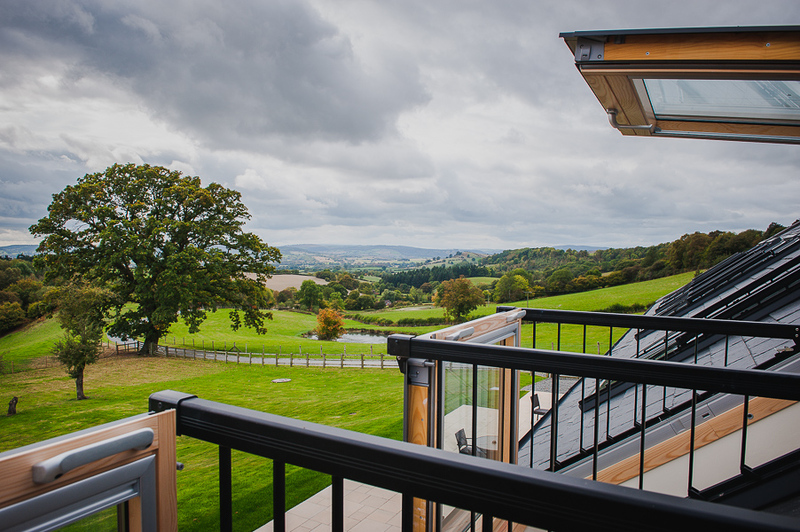 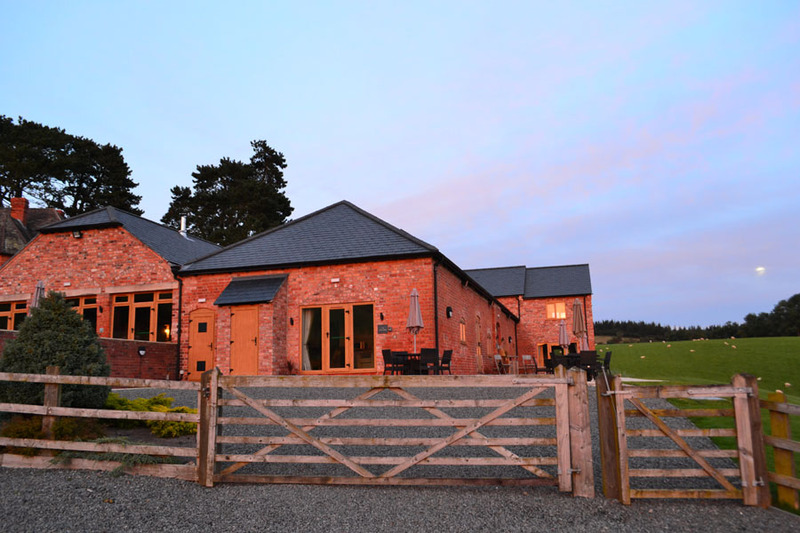 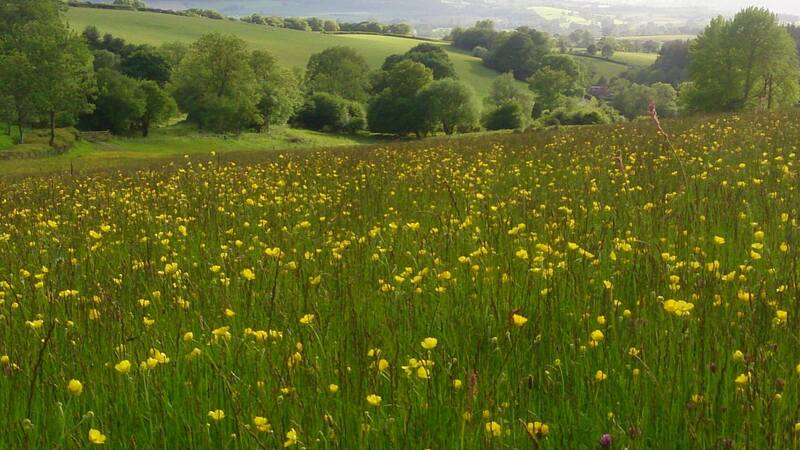 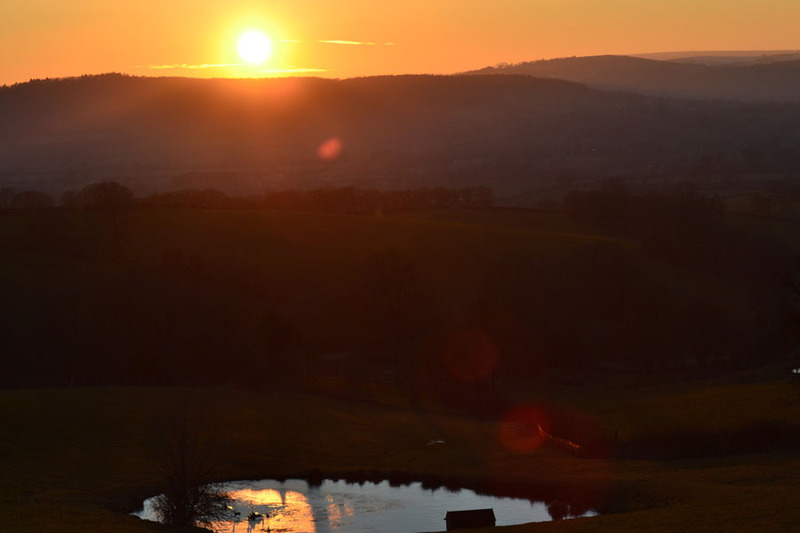 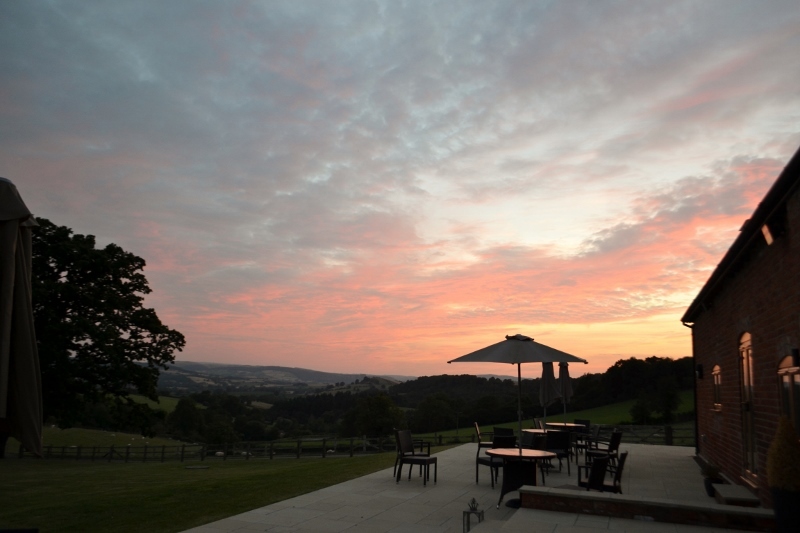 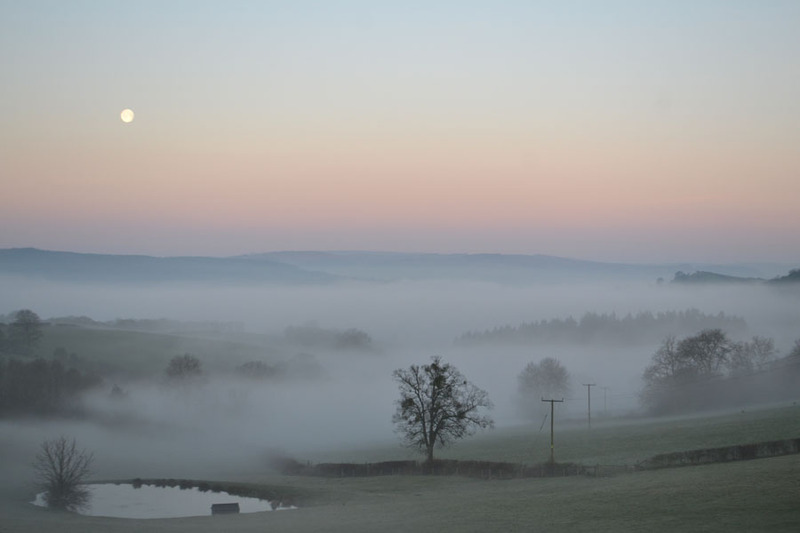 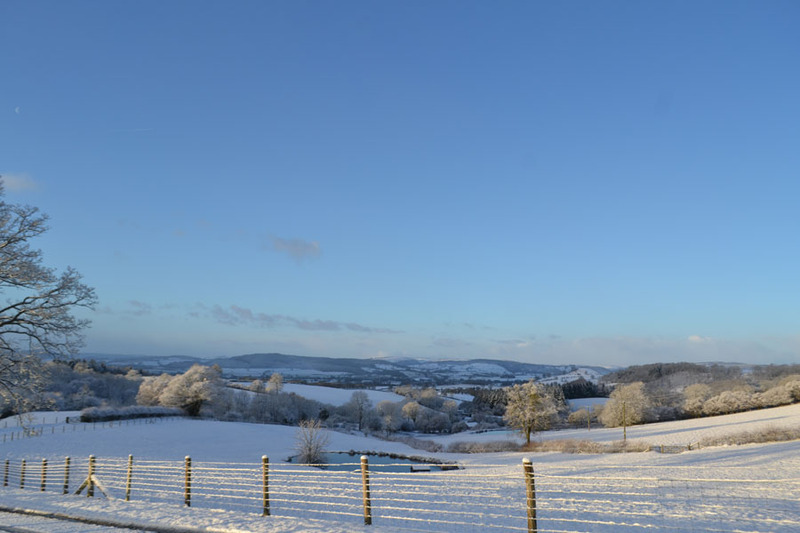 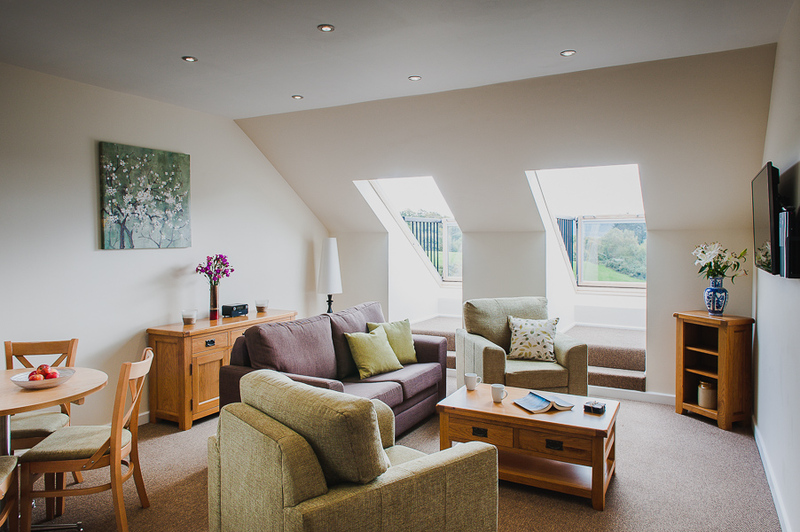 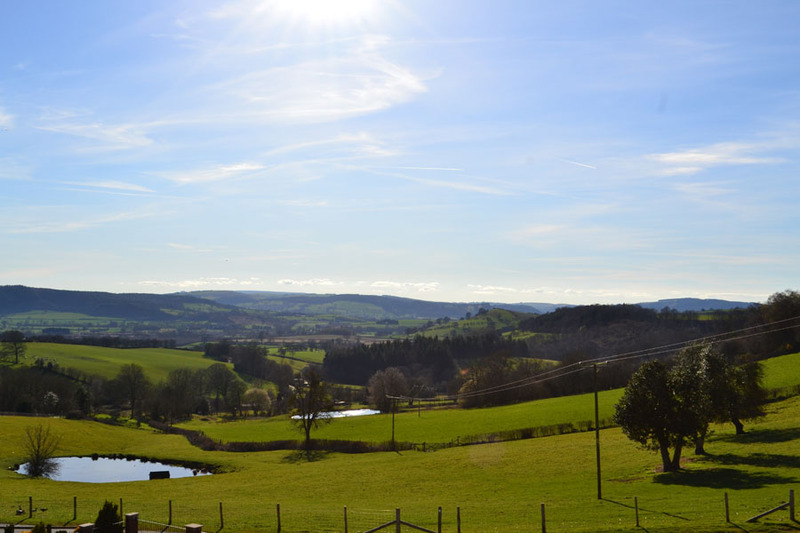 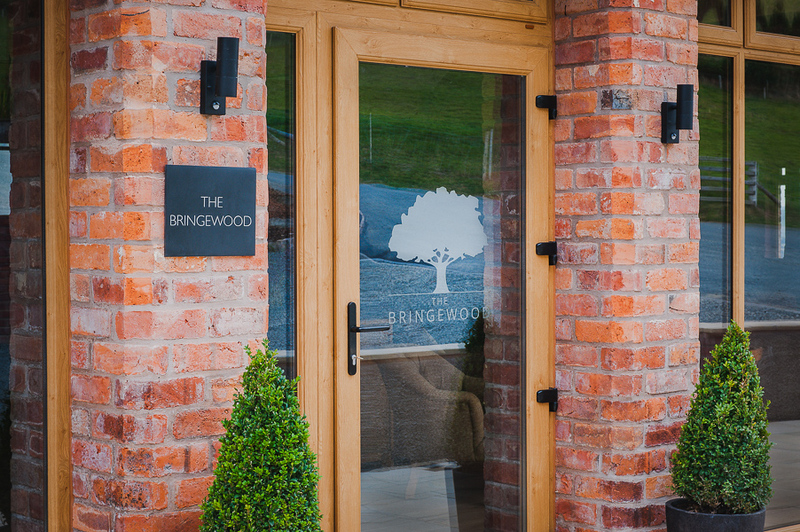 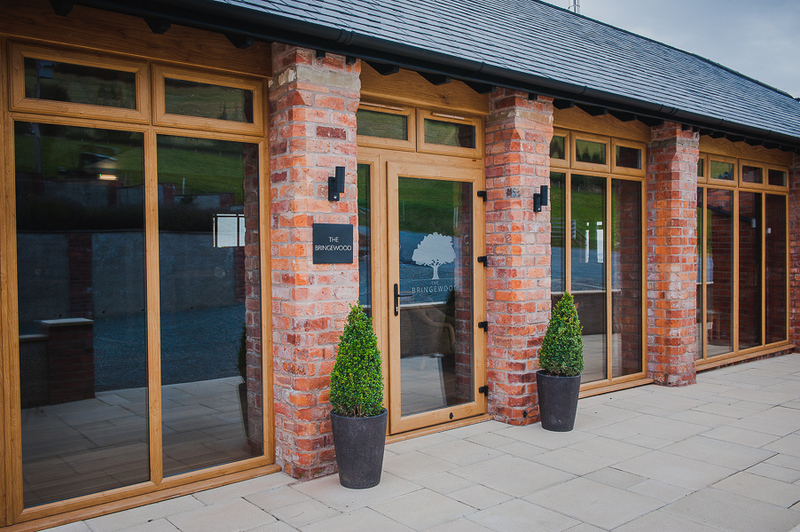 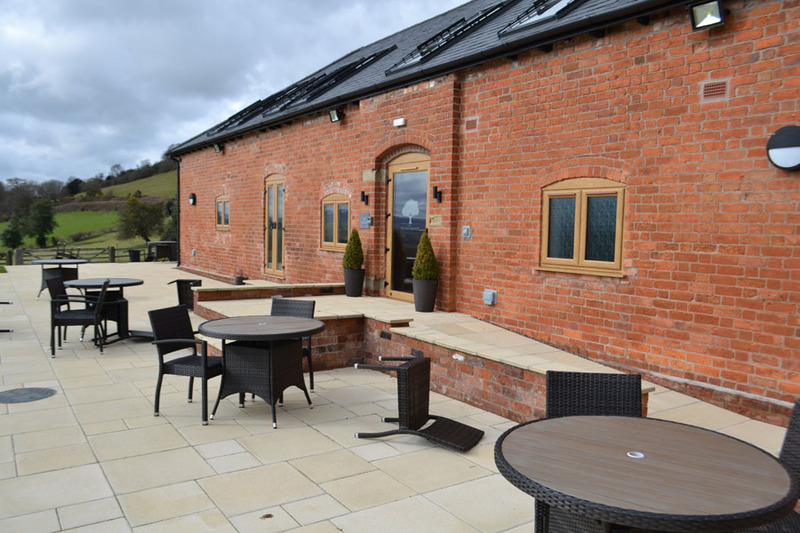 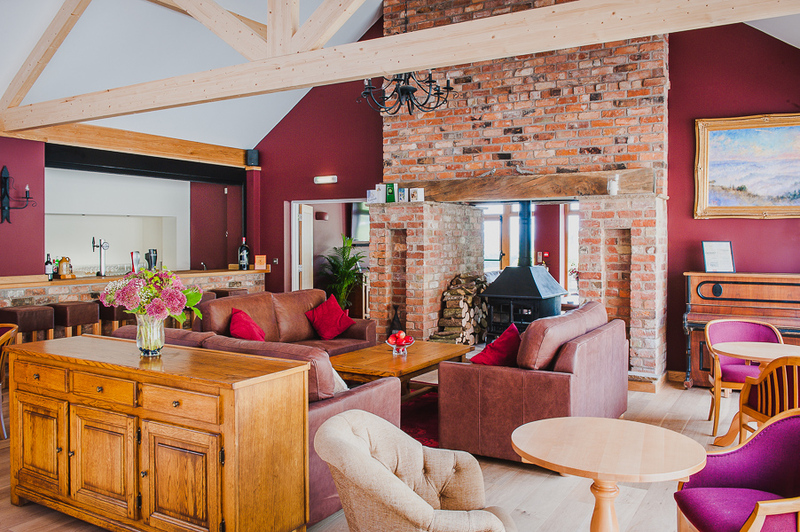 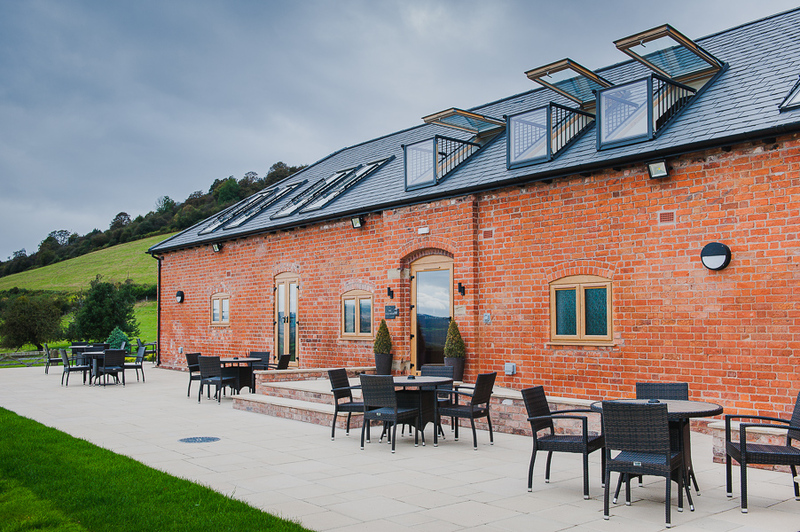 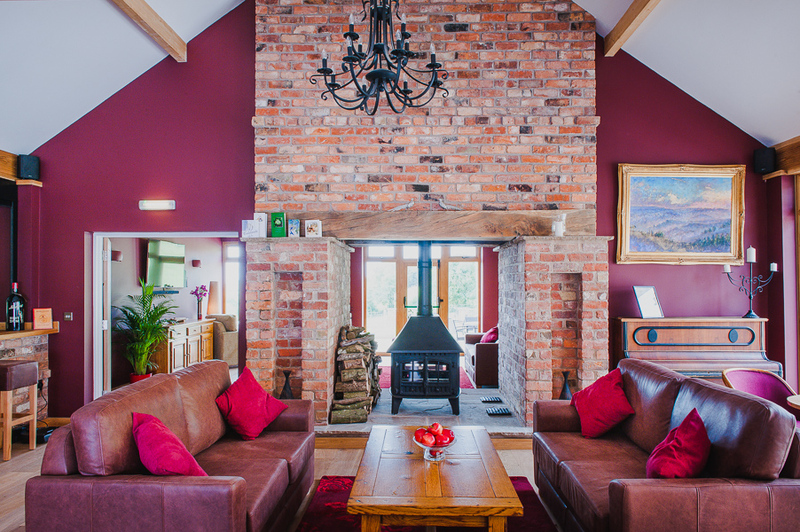 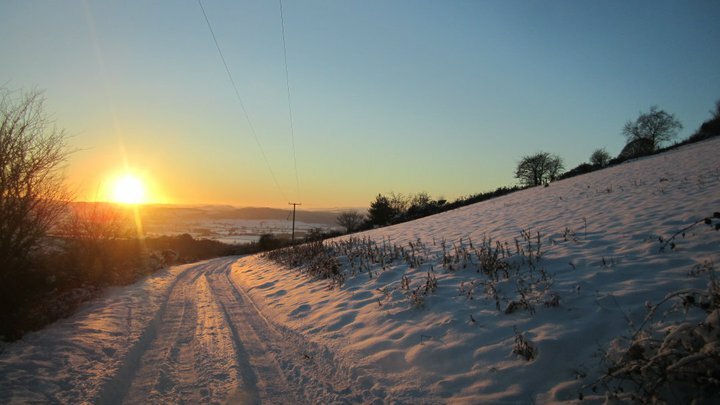 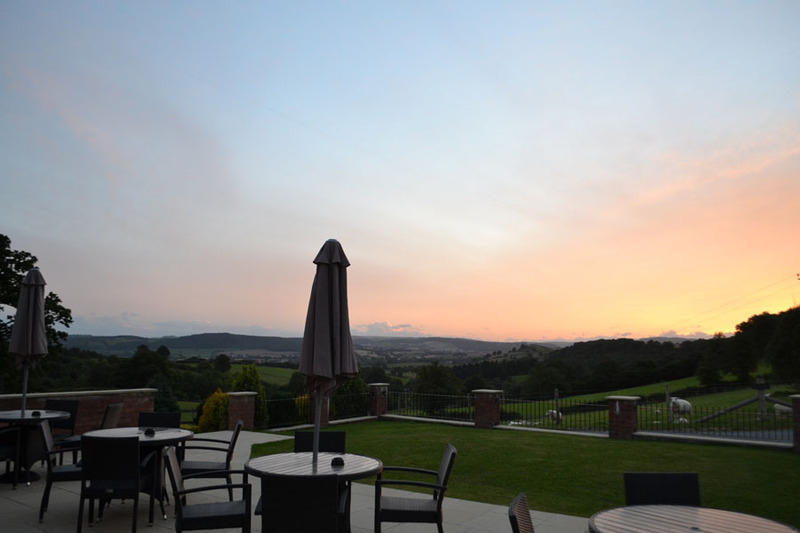 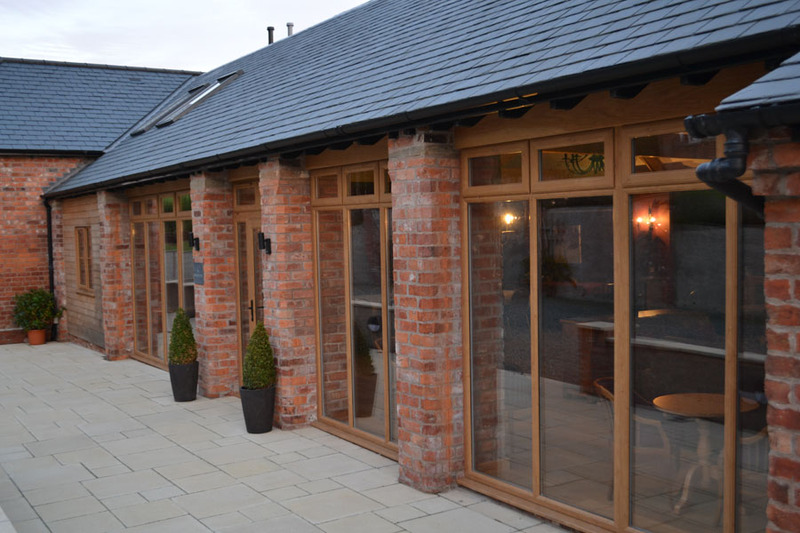 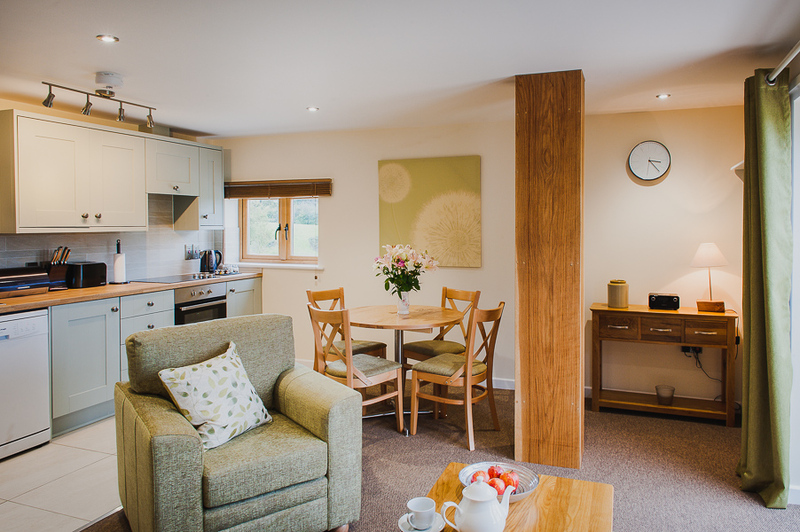 With all the comforts to make your stay in shropshire relaxed with stunning views and the truly unique location in the Shropshire/Herefordshire countryside, The Bringewood near Ludlow offers luxury self catering accommodation and the perfect place to get away from it all. 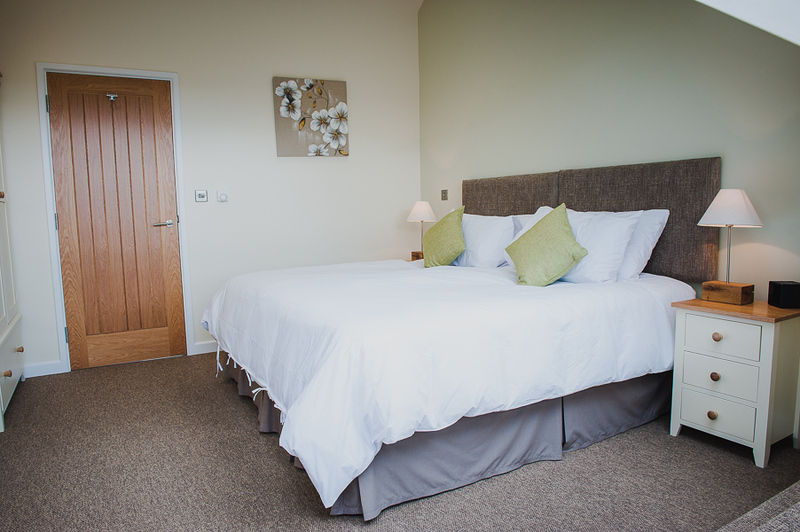 Each bedroom can either be set up as a twin or double. 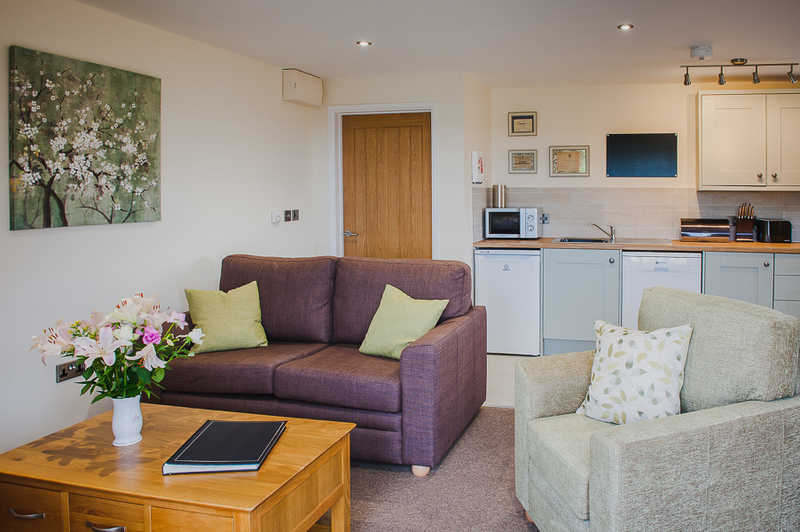  This is selected during the booking process. 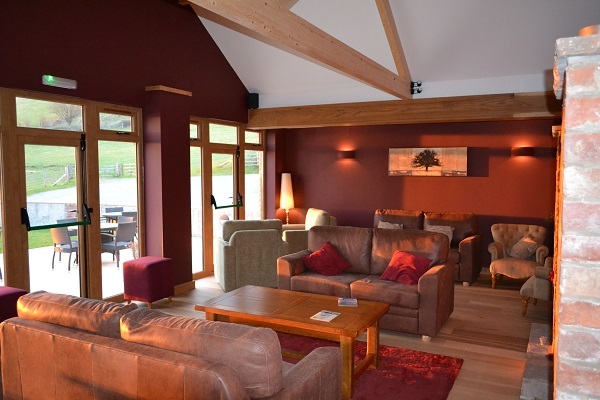 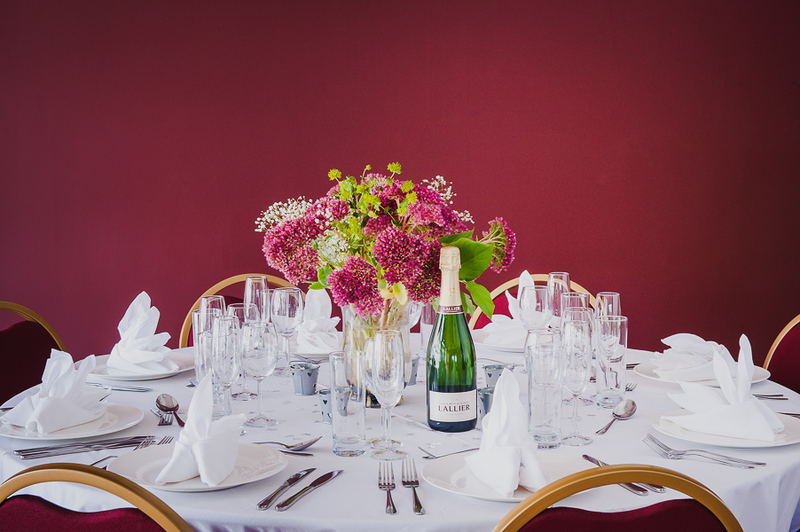 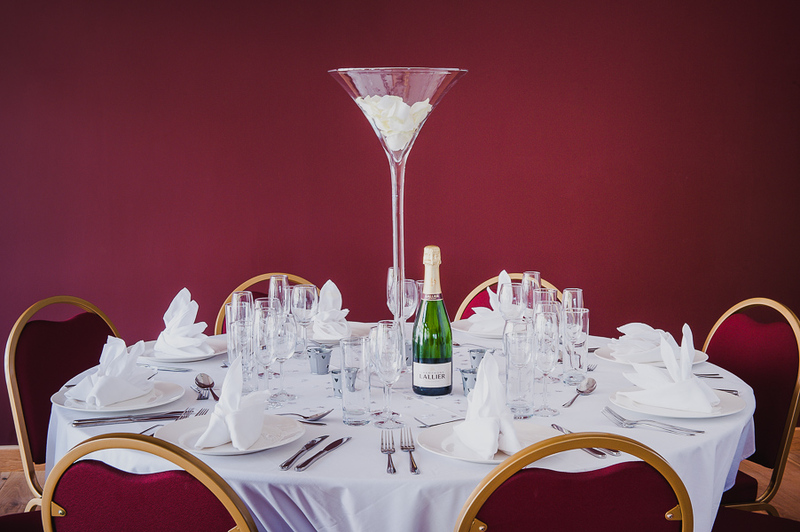 Guests can enjoy the use of the communal lounges if available.